University of California Press, 9780520257009, 224pp. 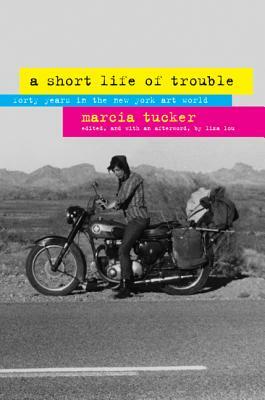 Marcia Tucker, who died in 2006, was a curator of contemporary art and the founder and director of the New Museum of Contemporary Art in New York City. Liza Lou is an artist.